Let me preface this by saying I’m gonna assume you’re the bride because chances of your husband-to-be researching and reading wedding prep stuff are kinda slim. Now that, that part’s out of the way . . . So he finally popped the question, to which you said yes (duh)! And now you can’t help but leaf through pages of bridal magazines and check out save-the-dates . . . even if you don’t have an actual date yet. So he finally popped the question, to which you said yes! And now you can’t help but leaf through pages of bridal magazines and check out save-the-dates even if you don’t have an actual date yet. 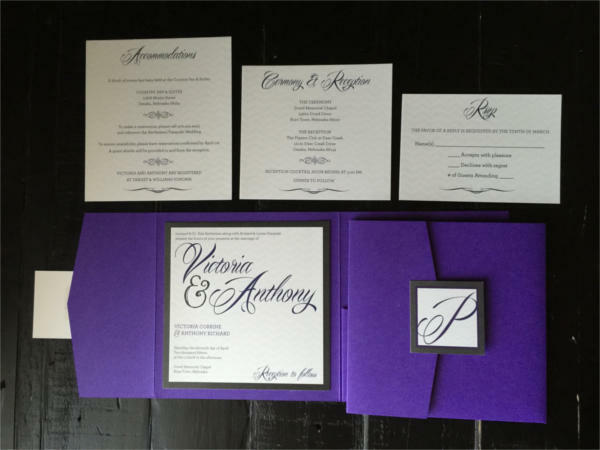 One of the initial dilemmas you have in the first stages of wedding prep is regarding the look of your wedding invitations. 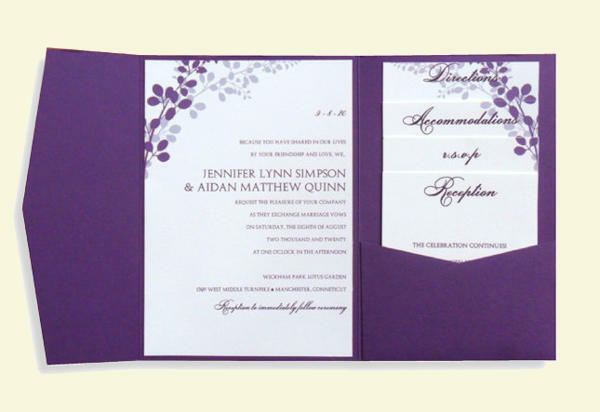 But with these beautiful Cheap Wedding Invitation designs, we’ve narrowed things down for you. Click on the links and see for yourself! Why Should You Rock It with the Pocket? With the plethora of other designs and styles out there, it’s still easy to find a number of repetitive ones. The standard, of course, has got to be the card (or cards) in an envelope. Perhaps there’s even a ribbon or two in there. 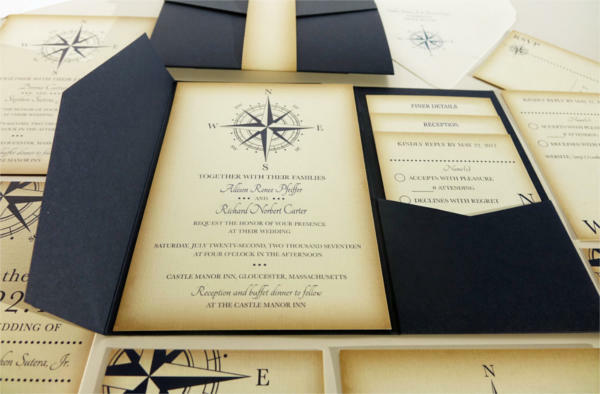 But with these Free Invitations, you get something—the pocket—that’s a bit more interesting. And what’s so good about the pocket, you ask? 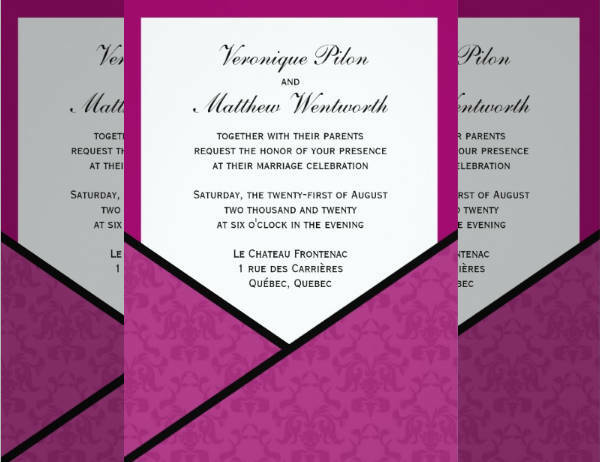 Using a fold-out design with a pocket inside for the other cards with the rest of the particulars already adds to the design of the invite. You can totally cheat here by opting for some special material for the “envelope” in a really solid color, and you’re golden! You don’t have to add too many frills to the cards themselves. I mean, you can if you want to. But with this design, you can save yourself from the headache of having to draw up some froufrou flowers. With the pocket (which you can design to be “expandable,” by the way), you get more room for other things like RSVP cards, copies of adorable little pictures of you two, and what have you. 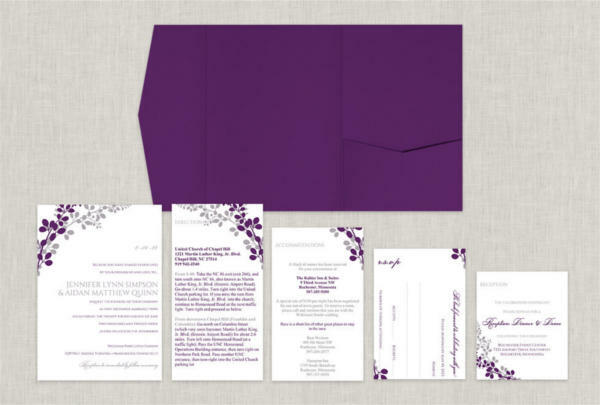 Don’t go knocking on these beautiful pocket wedding invitation designs just yet! 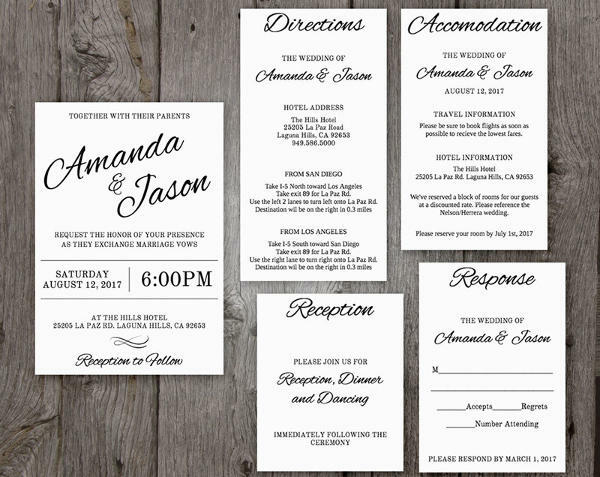 There’s a bunch of different ways you can dress these guys up and, given the options you have here in these Free Wedding Invitations, you know I speak the truth. Because weddings are practically synonymous to flowers, you can’t go wrong with a little arrangement on your invites, such as that in “Flowers Pocket Wedding Invitation.” If you’re feeling a different kind of frill, however, the lace detail in “Affordable Pocket Wedding Invitation” should be right up your alley. Staying true to the pocket theme, you can eighty-six the “envelope” or “holder” element and opt for the pocket or sleeve itself. You can see that in “Pocket Style Wedding Invitation.” With this design, you still get ample storage space and more creative liberties. After that whole spiel, I bet you’re just ready to call it a day/night. But hey, don’t forget to click on those links. Best you know more about what you’re working with, yeah?